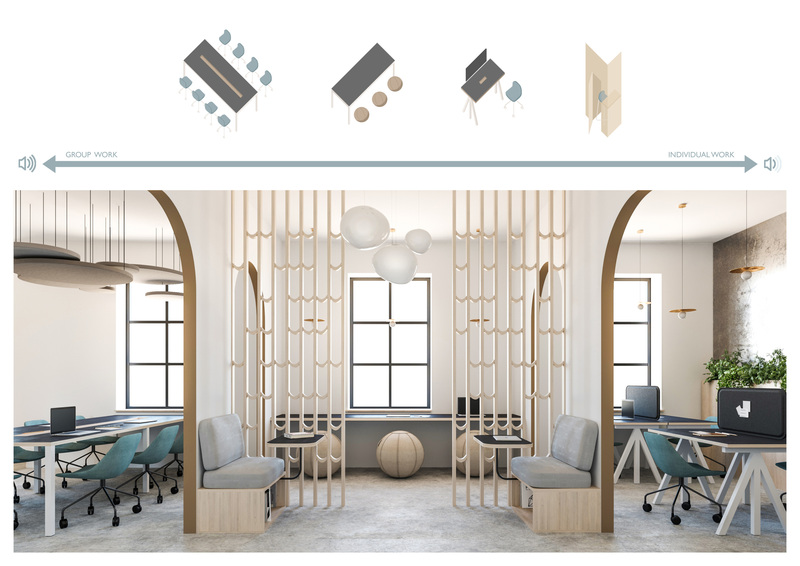 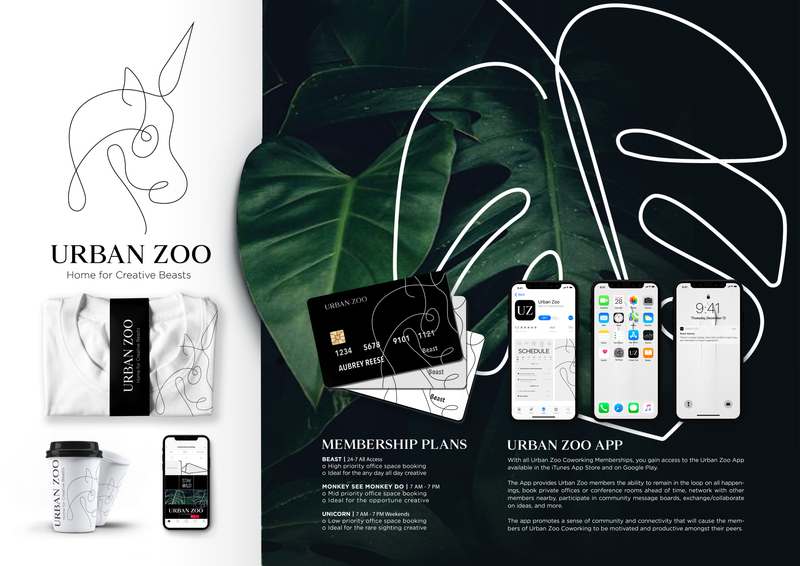 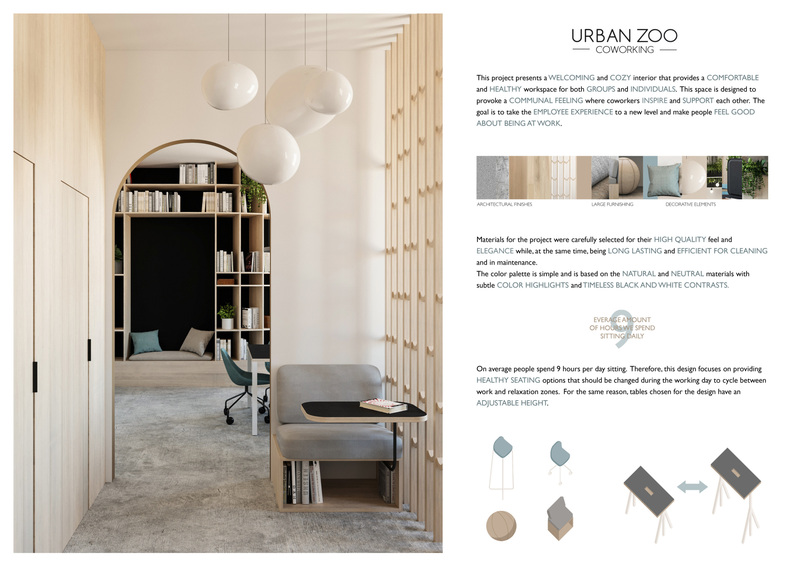 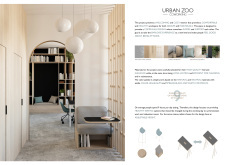 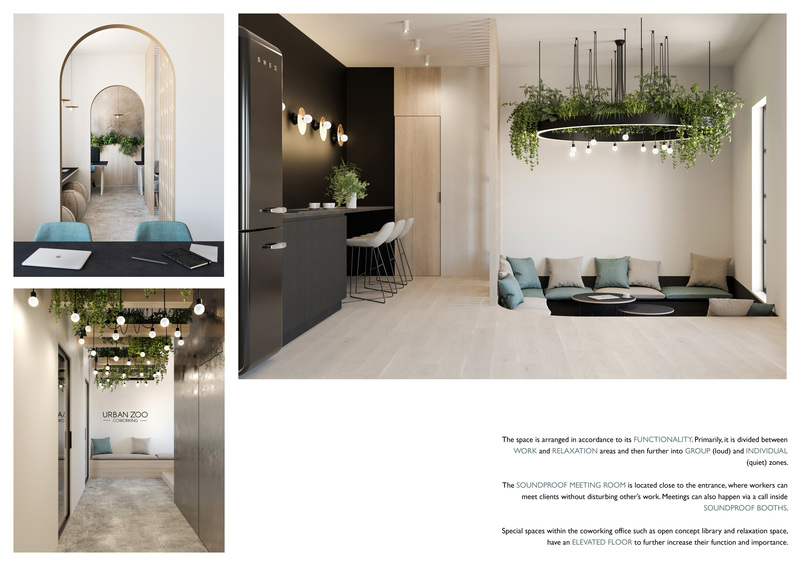 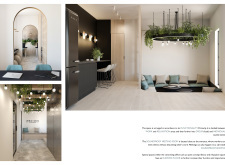 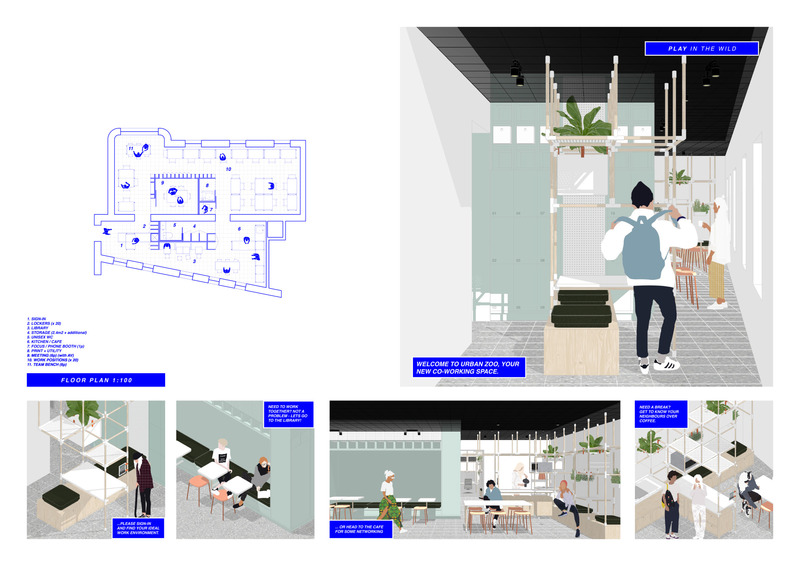 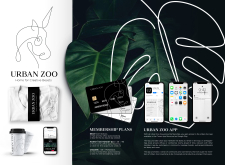 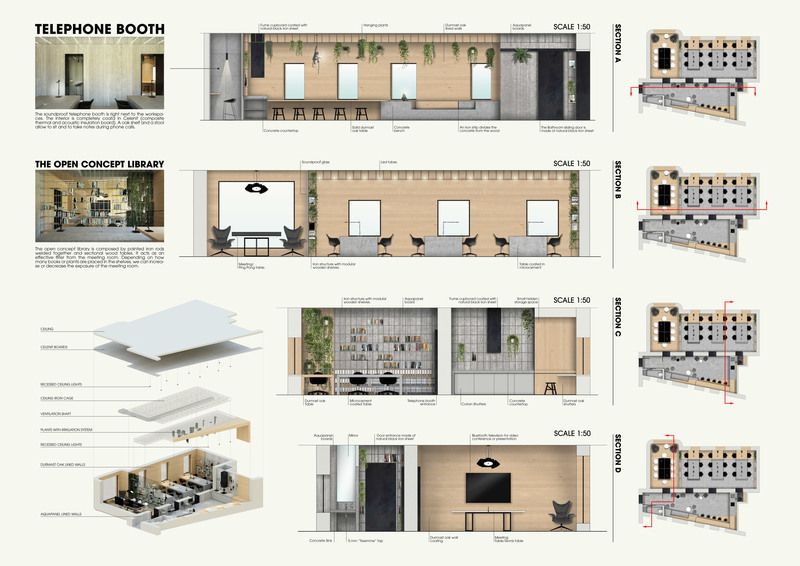 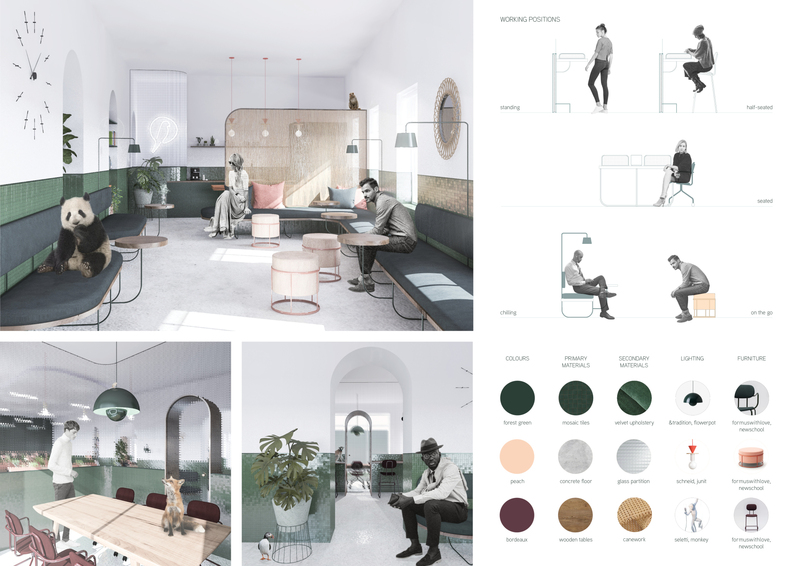 Urban Zoo Coworking was looking for a signature style for their co-working spaces, an interior design that could be applied to each new venue and customised to suit the creative needs of its users, from freelancers to startups and small businesses. 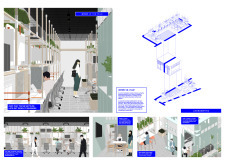 Participants were challenged to create a unique space that would distinguish it from other traditional offices, invoking a sense of creativity and collaboration within the space. 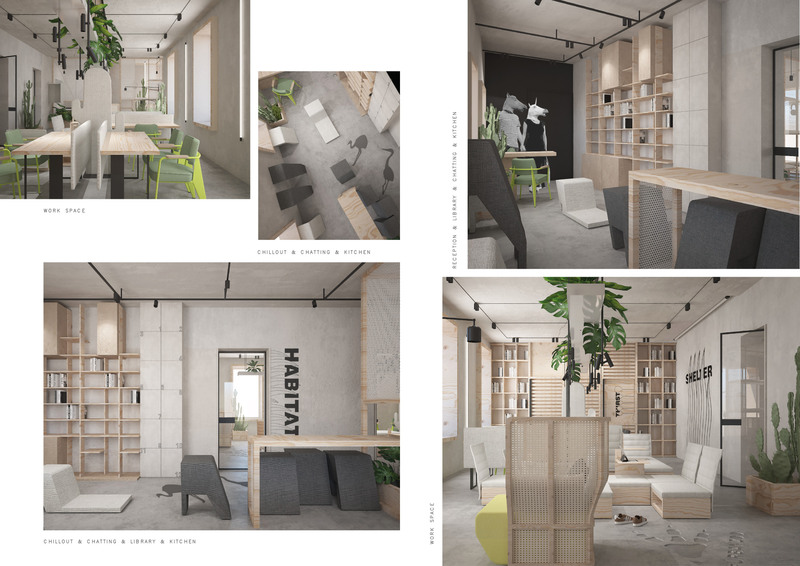 The key elements that the jury took into account was the versatility and adaptability of the designs, as well as the quality of the of the coworking space and the dedication to creating a recognisable and distinct interior brand. 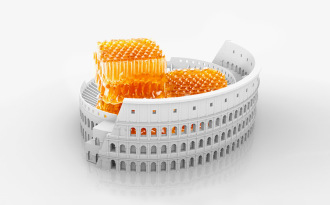 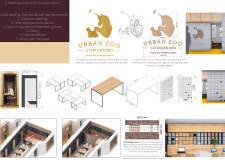 Bee Breeders would like to thank all entrants for their participation in the Urban Zoo Coworking Design Challenge. 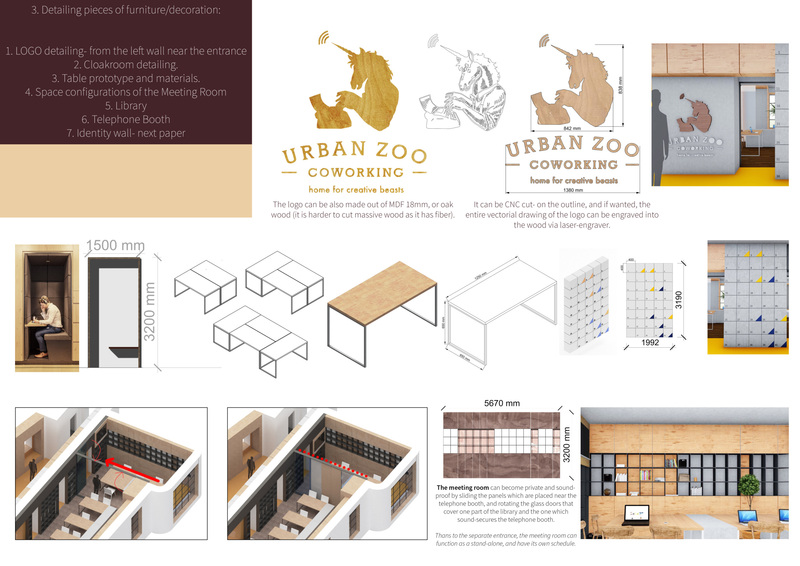 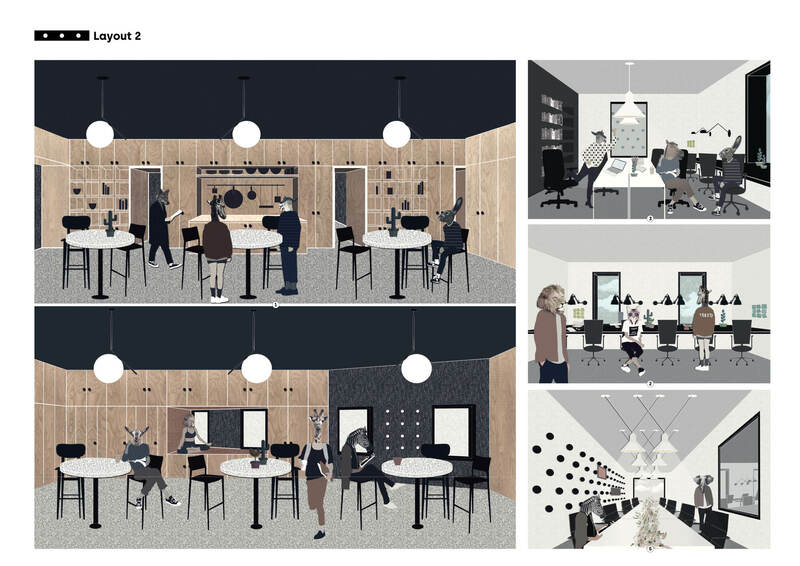 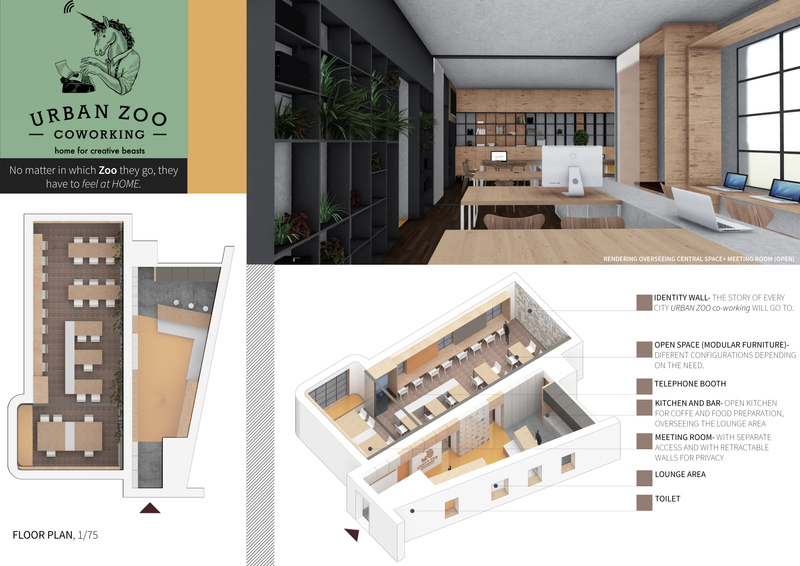 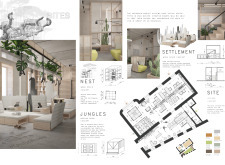 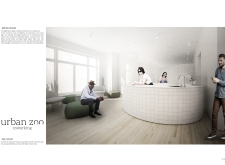 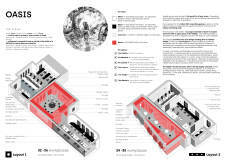 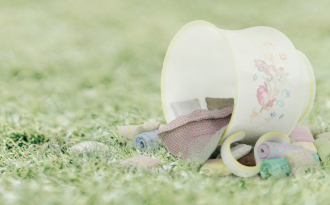 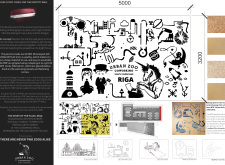 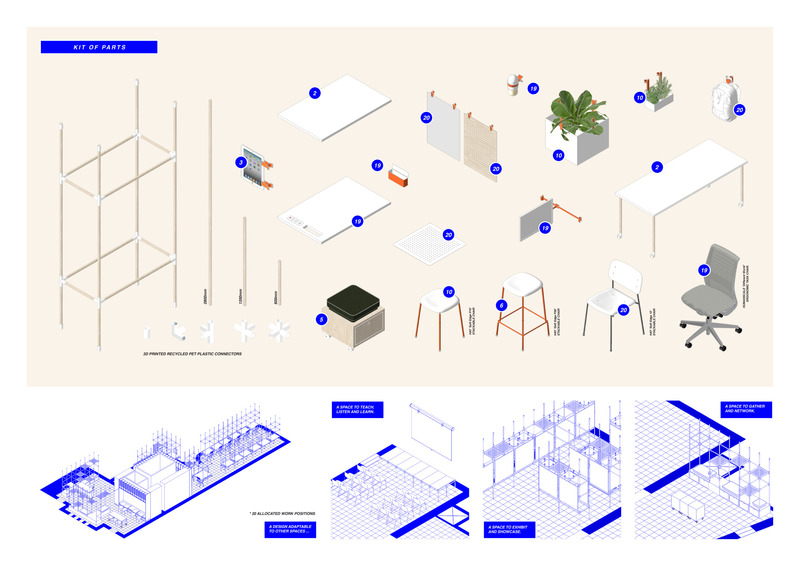 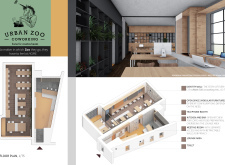 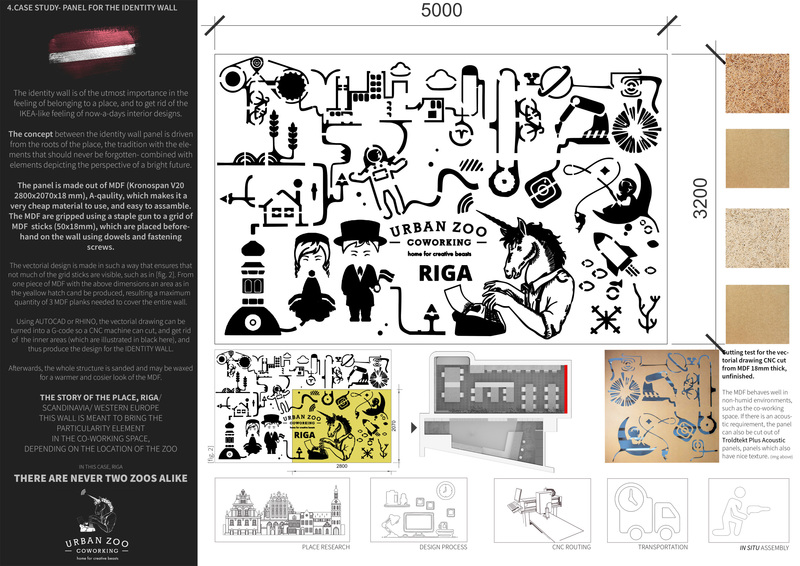 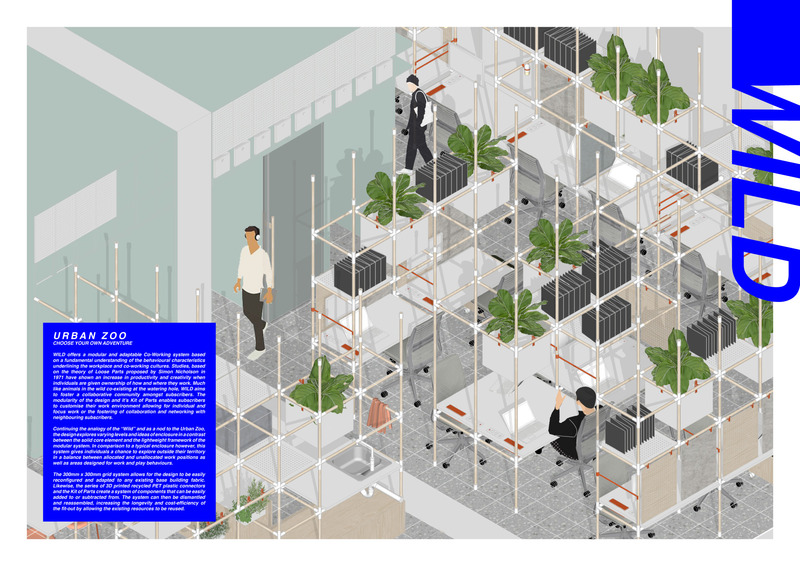 Urban Zoo Coworking Design Challenge competition winners revealed! 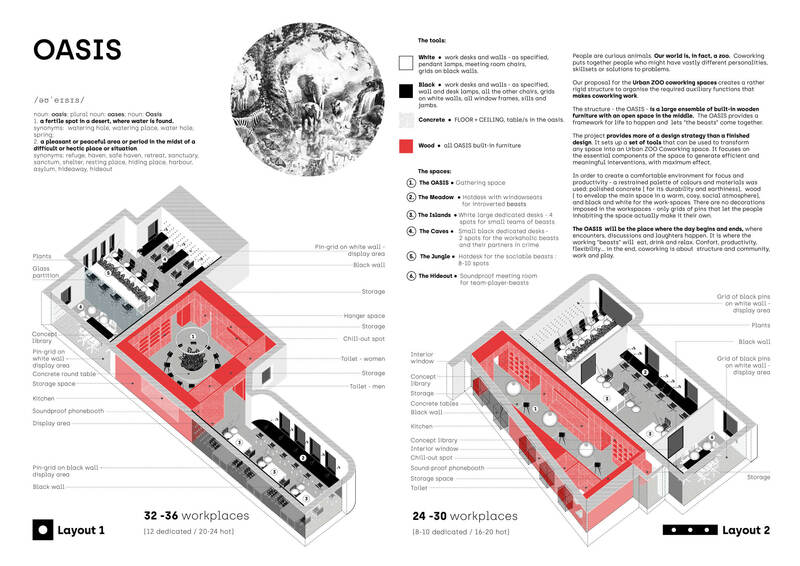 What Makes A Great Co-Working Space? 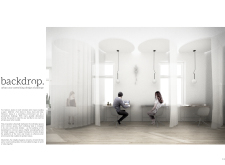 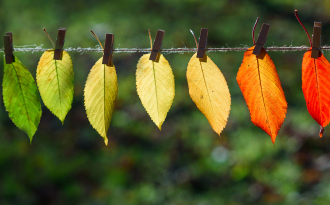 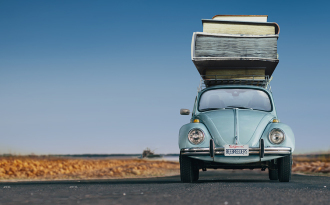 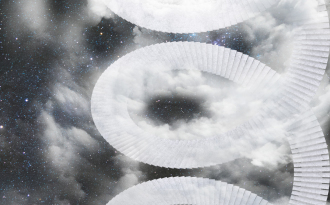 Click and hover over the project presentation to enlarge it! 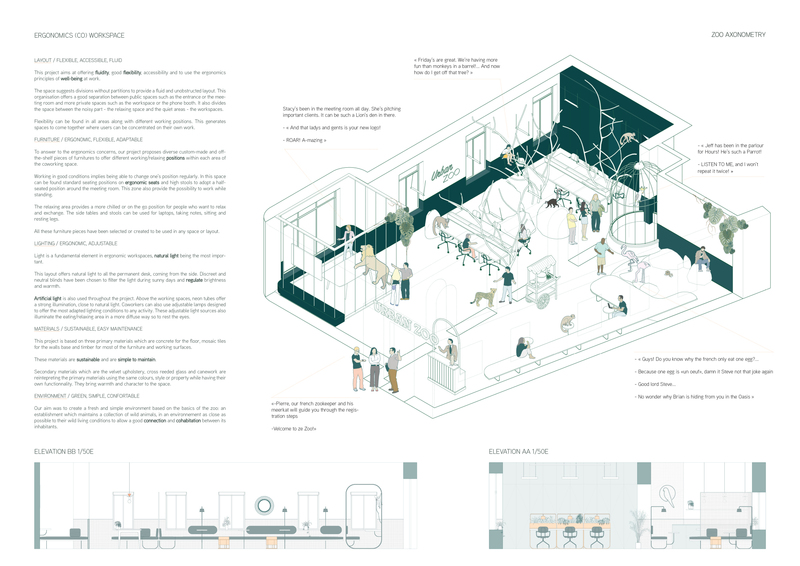 The Menagerie project features a modern and coherent color scheme that was eye catching, inviting, and incredibly stylised. 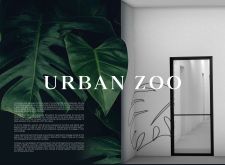 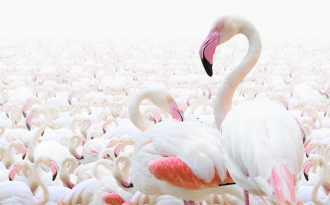 It really complimented the concept of an “urban zoo”, creating an energetic atmosphere in which workers could connect, exchange, and collaborate. 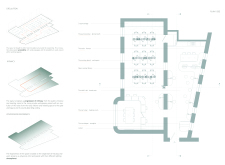 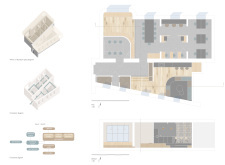 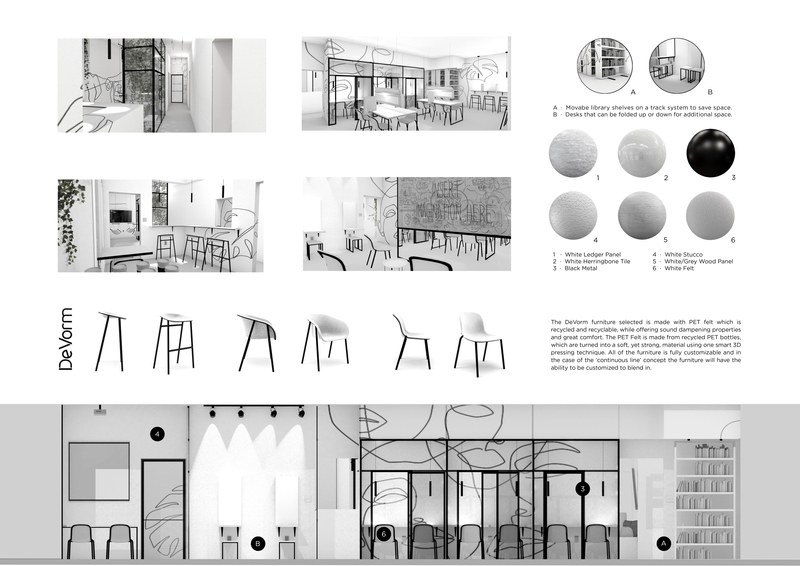 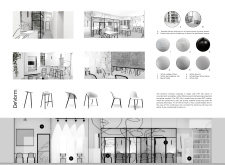 The submitted designs offered a clear and understandable concept that included an uncomplicated scheme of forms, shapes, and colors that complimented the furniture. 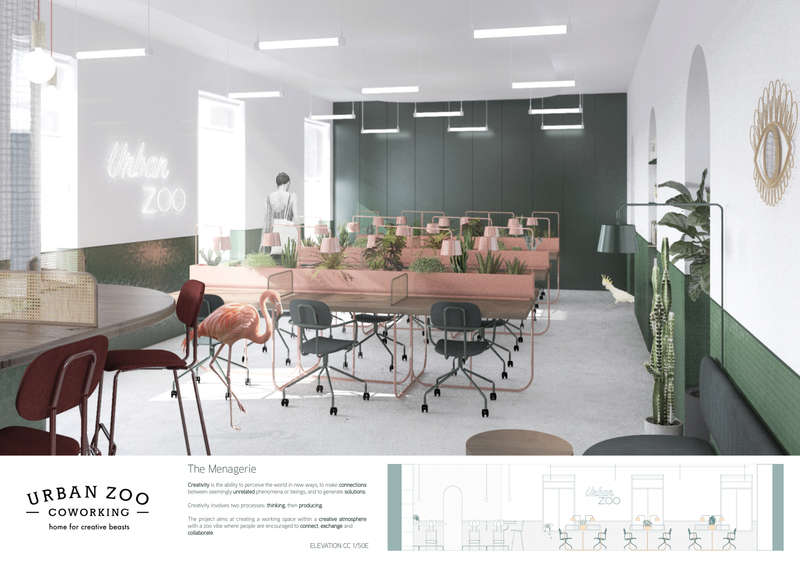 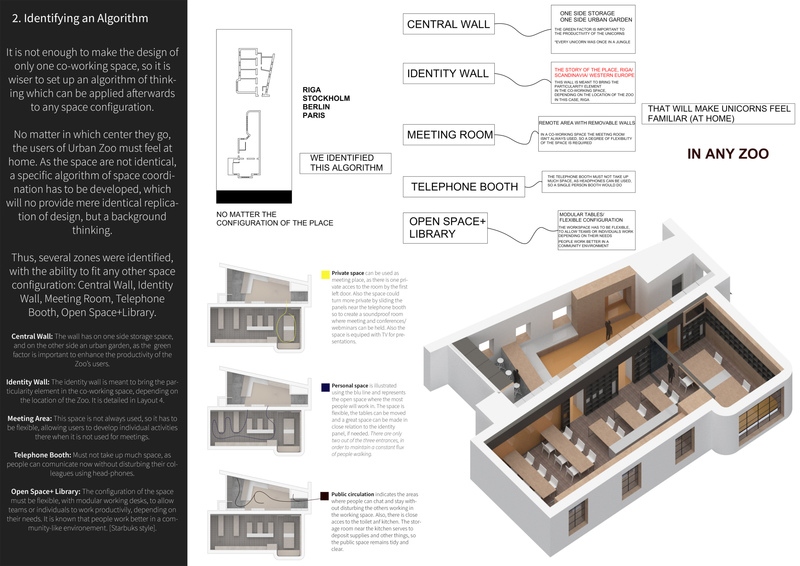 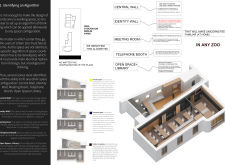 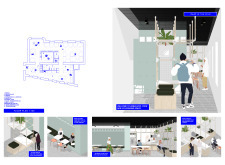 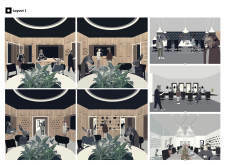 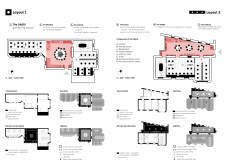 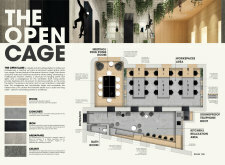 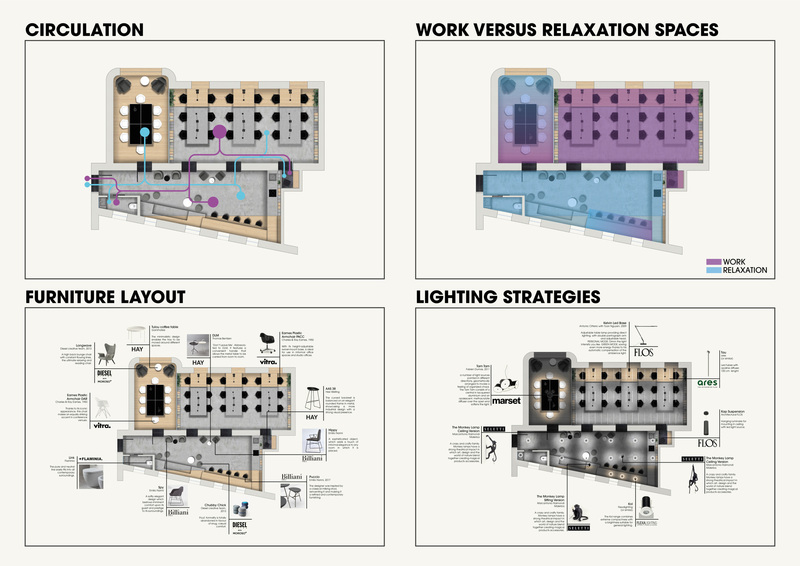 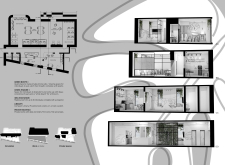 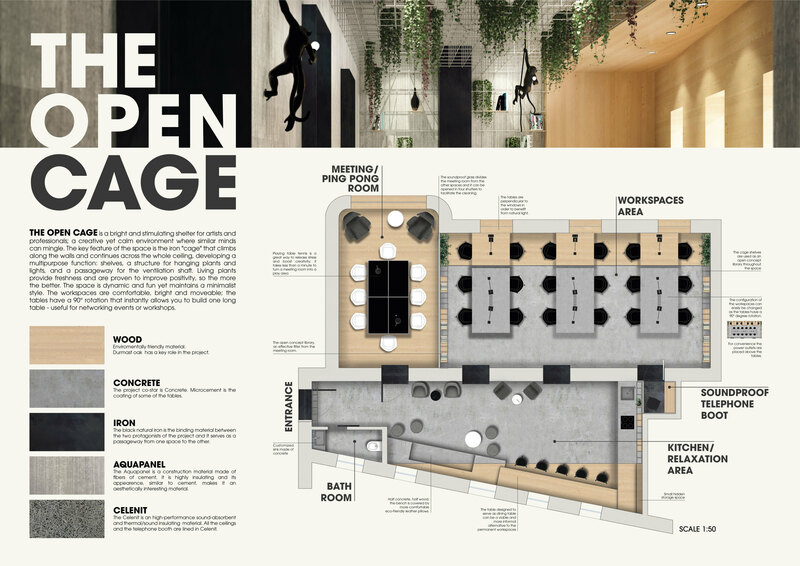 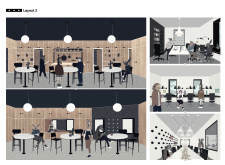 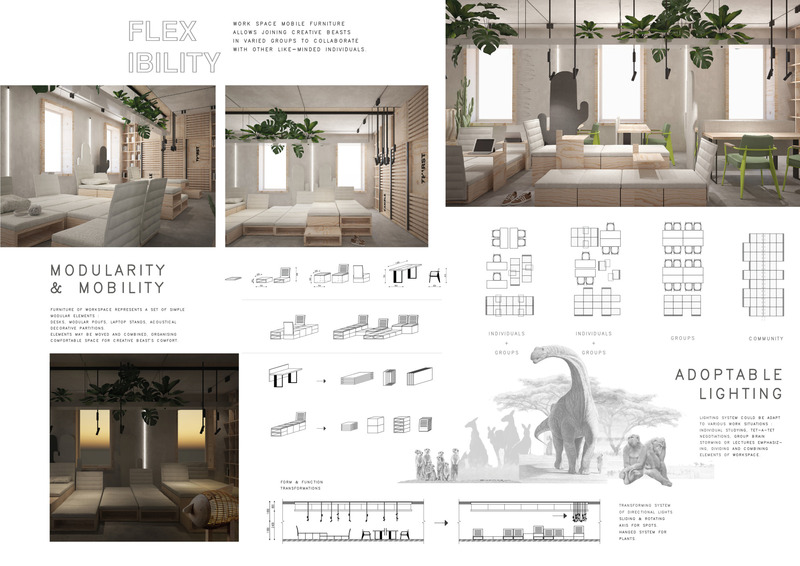 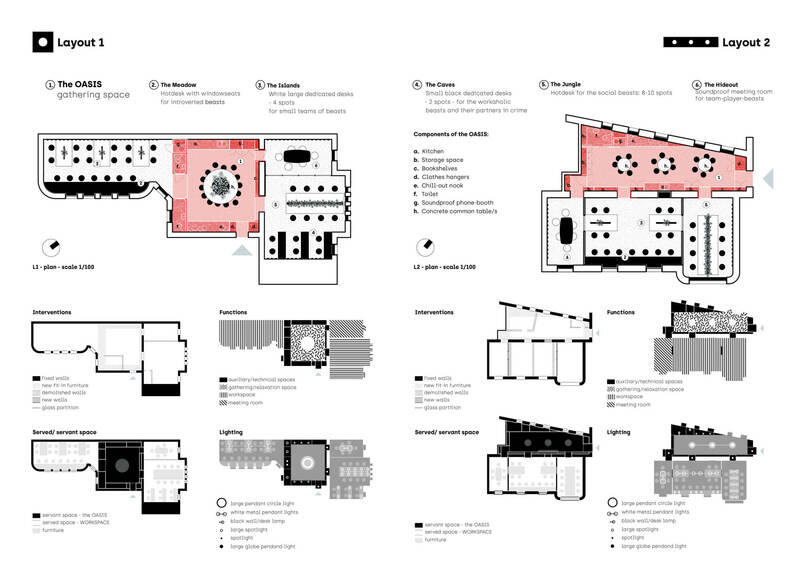 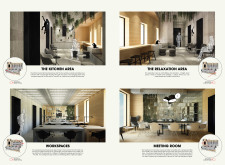 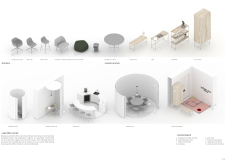 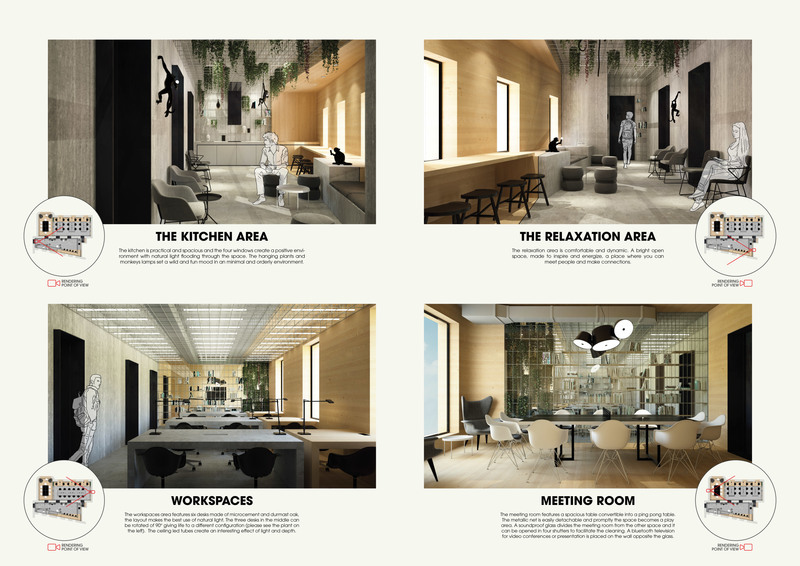 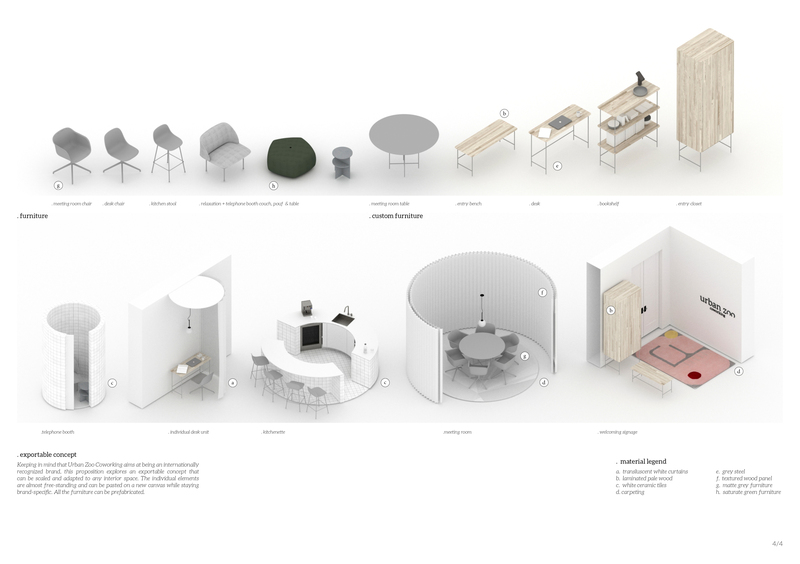 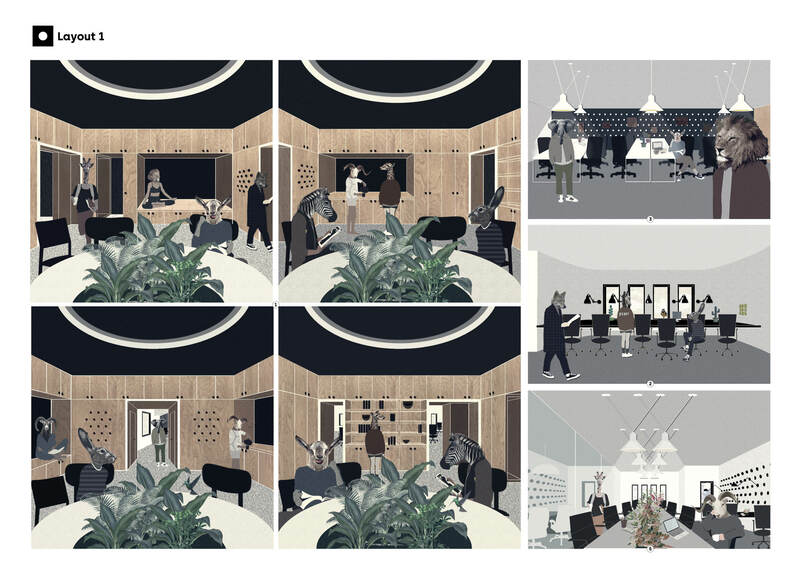 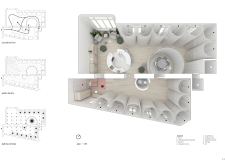 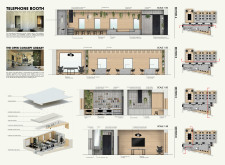 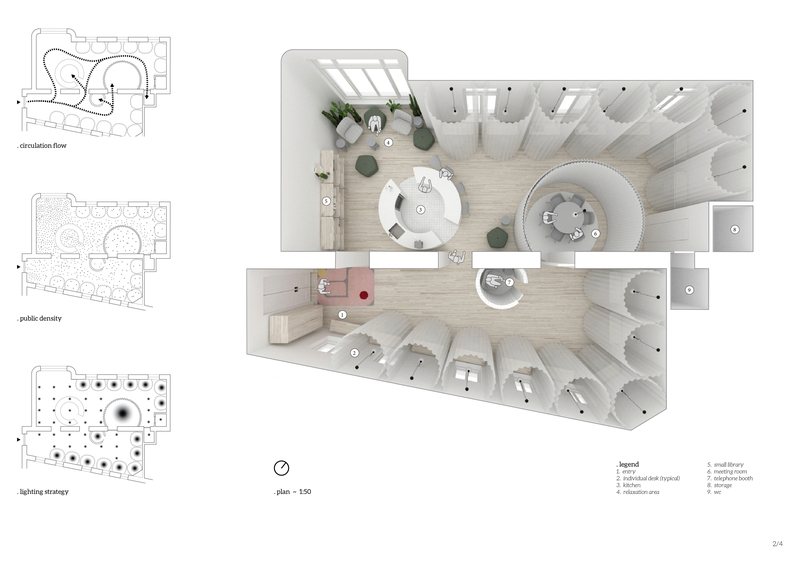 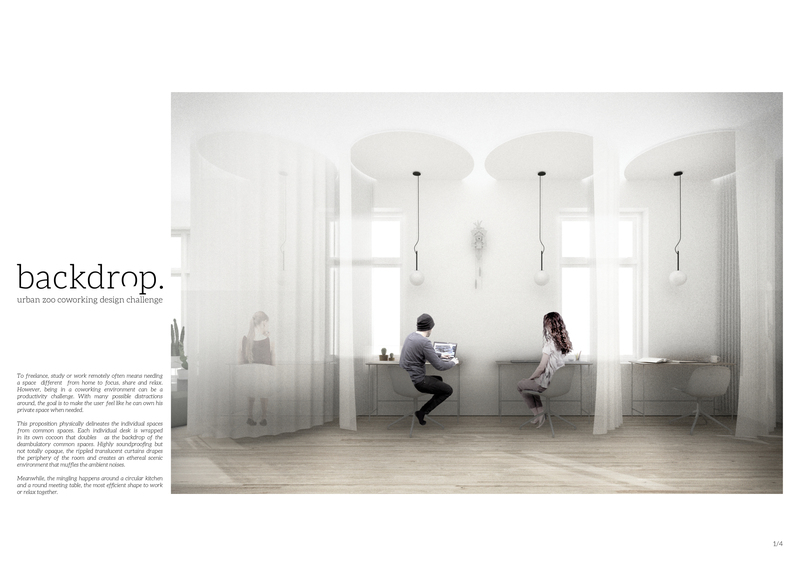 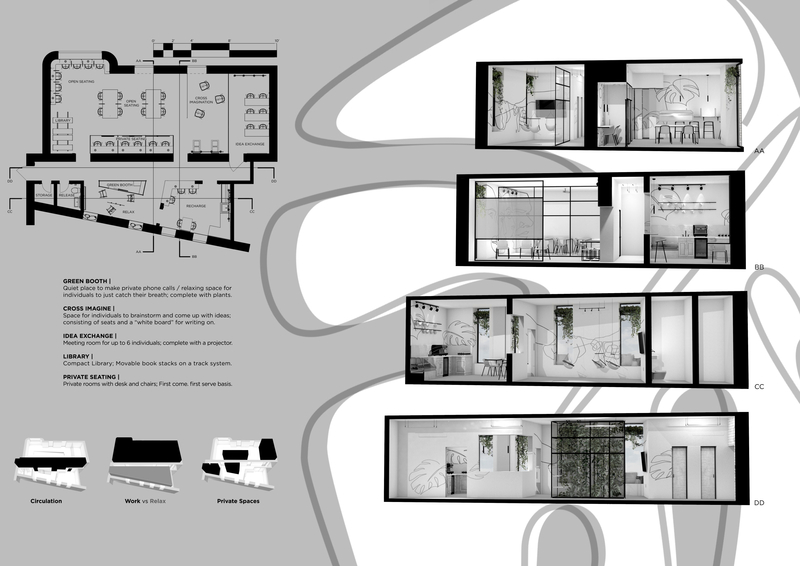 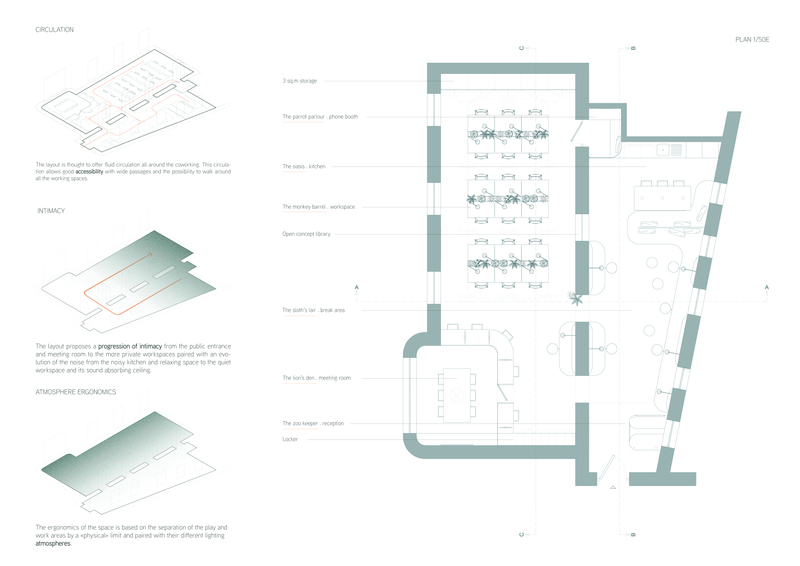 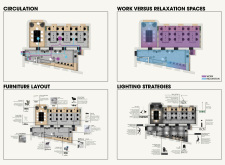 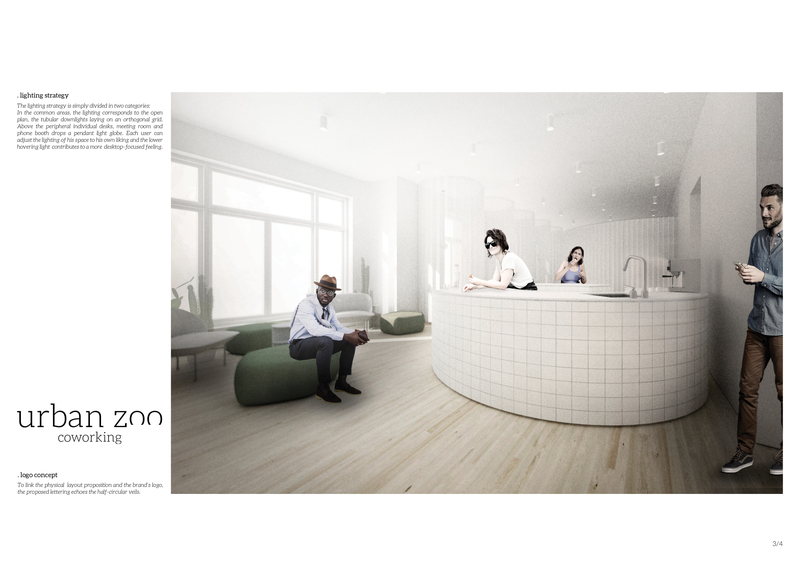 And while unique, the scheme could easily be replicated in any type of space and has the potential to become the signature interior for the Urban Zoo Coworking brand. 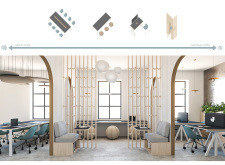 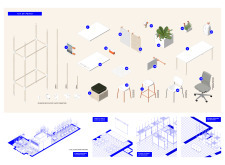 WILD took modular design to the next level, with its “Kit of Parts” enabling users to customise their work space towards either individual, isolated work, or fostering collaboration and networking within the space. 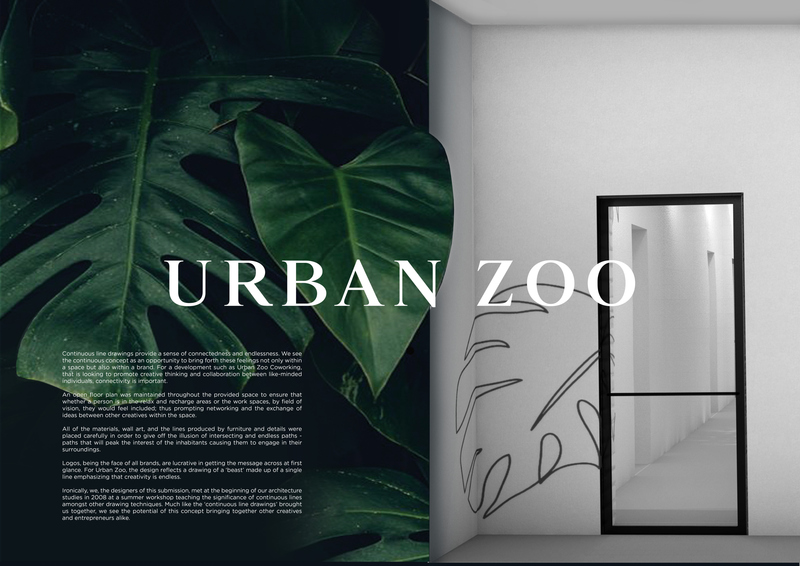 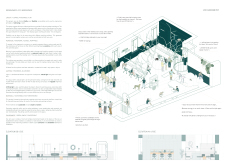 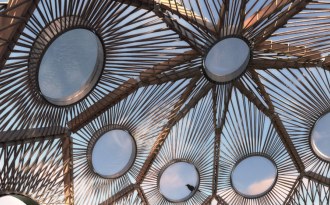 The project really played well with the theme of a zoo environment, exploring varying levels of exposure established through the lightweight framework of its modular system. 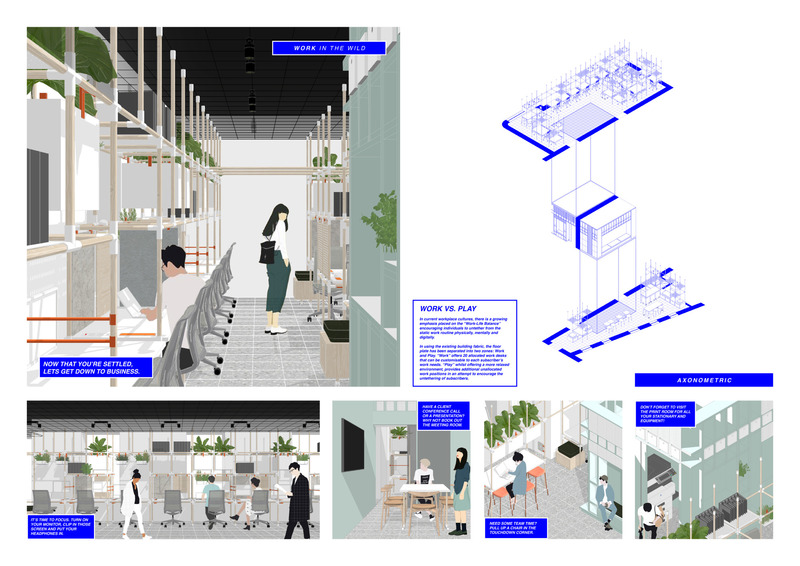 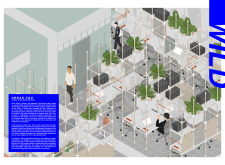 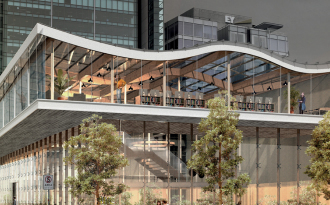 The jury selected this project as a runner-up because the highly-functional proposed grid system showed extreme originality and ingenuity, offering a variety of different types of working spaces, presentation platforms, and storage areas. 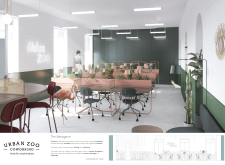 And while the design has great potential in becoming a part of the Urban Zoo Coworking bran, the jury did have slight concerns about the practicalities of the structure installation, maintenance, and cost. 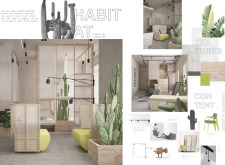 The Habitat project is one of the few conventional designs, with a straightforward color scheme of natural wood and plants to create a habitat where creatives could escape the rat race. 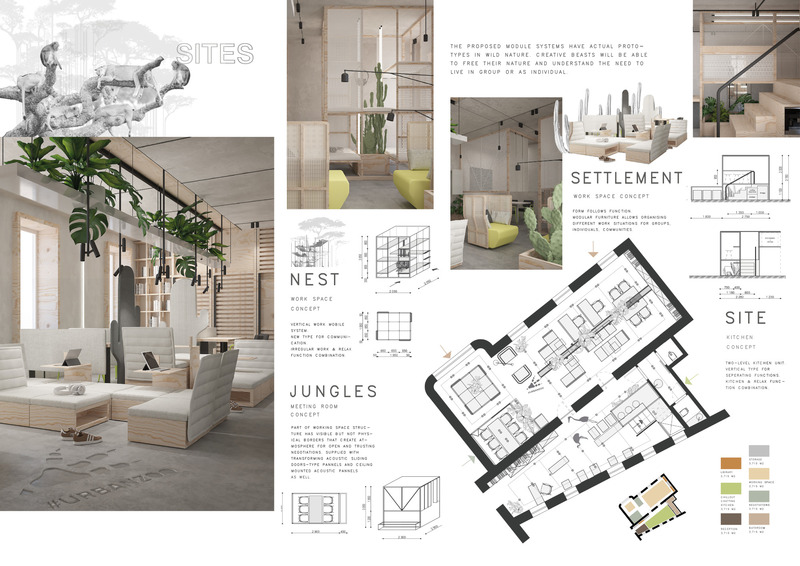 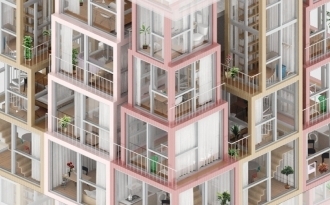 The jury panel especially complimented the smart and coherent approach to zoning, with different areas being defined as settlements, nests, and jungles, each constructed by a unique arrangement of modular units. 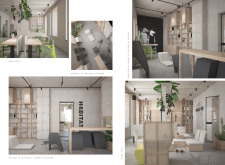 The selection of the modular furniture, as well as the overall level of the concept detail, made for a compelling and intriguing working environment.